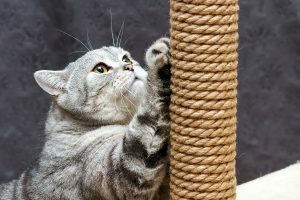 The Winnipeg Humane Society (WHS) is supporting a proposal from the Manitoba Veterinary Medical Association (MVMA) to ban declawing in the province. “Declawing a cat is a cruel practice—a declawed cat will experience pain and suffering for the rest of its life,” said Javier Schwersensky, chief executive officer of WHS. WHS is encouraging the public to ask their veterinarians—who must be licensed to practice in Manitoba—to vote in favour of the bylaw amendment to prohibit declawing procedures. The practice is currently banned in Nova Scotia, Prince Edward Island, New Brunswick, and British Columbia. 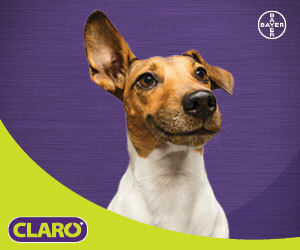 Sign-up for your account with Veterinary Practice News Canada. Your account gives you unlimited free access to our Newsletter Archives and our Digital Editions of Veterinary Practice News Canada.